Check out these Master in Professional Accounting soccer stars! 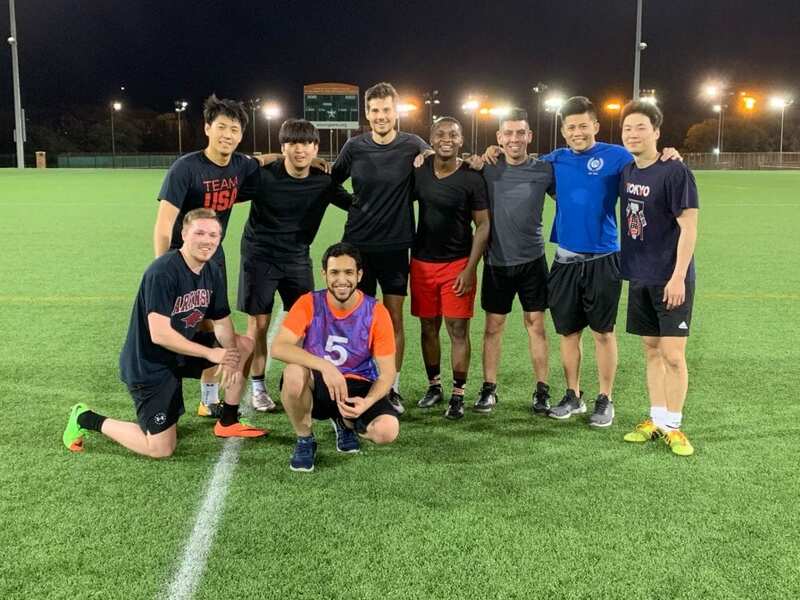 This group MPA students get together Thursday nights this semester to play in a men’s intramural 7v7 soccer league, and they are playing to win it all! Let’s cheer them on as they aim to get their picture up on the Wall of Fame in Gregory Gym!